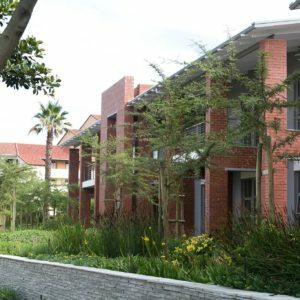 Mayfair Square consists of 17 low-rise, sectional title office suites in the mixed-use Mayfair development in Century City. 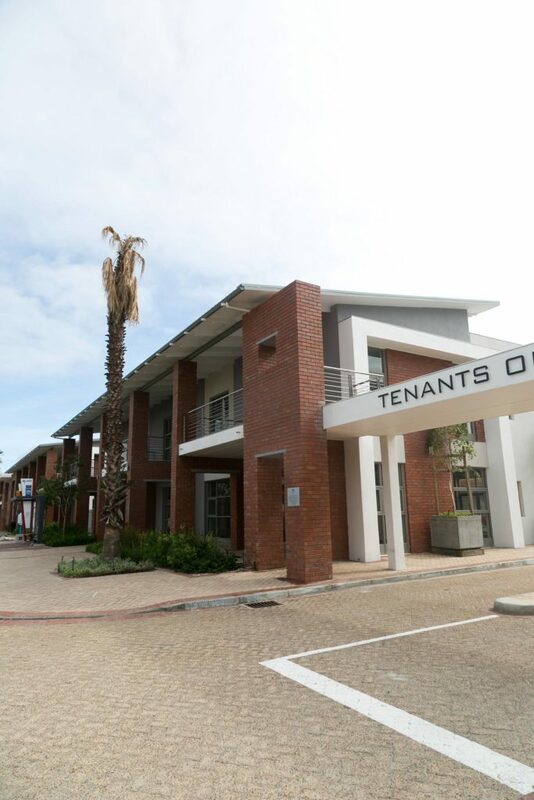 Completed in late 2016, the office suites vary in size from 112 square metres to 205 square metres and are housed in six double-storey office blocks. 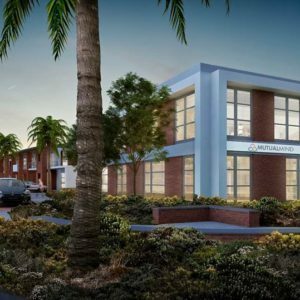 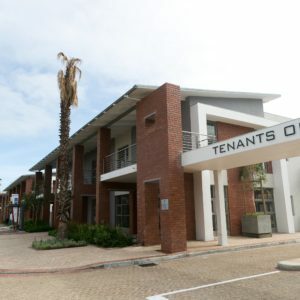 In some instances purchasers acquired an entire office block of around 665 square metres or even two adjoining blocks of up to 1000 square metres. 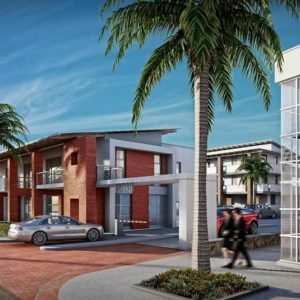 The 3000 square metre development enjoys high visibility from Century Way, one of the major thoroughfares of Century City, in an extremely popular node, and all buildings have front doors that interact with the street and generous sidewalk. 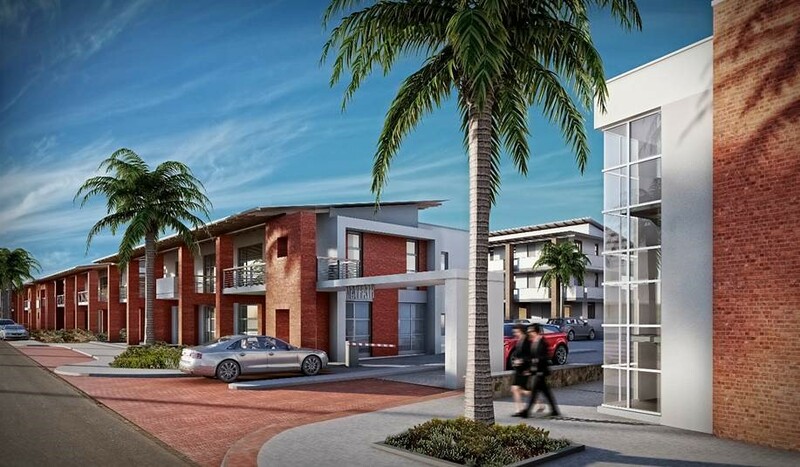 Secured, uncovered and selected covered parking is being provided on a ratio of four bays per 100 square metres. 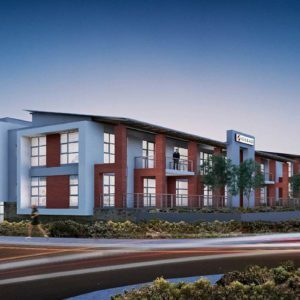 In addition, Century City’s unique e-Parking initiative which offers affordable monthly parking rates for office users requiring high parking ratios, has a parking facility just a five-minute walk away. 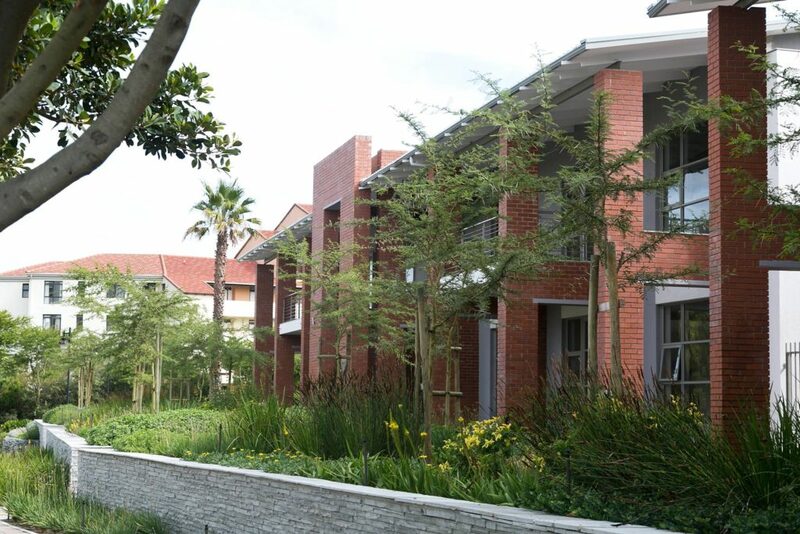 terminus, Canal Walk Shopping Centre, restaurants, a school and a crèche and is just across the road from the largest public park in Century City. 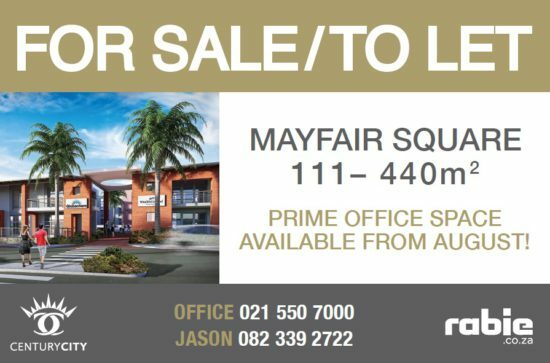 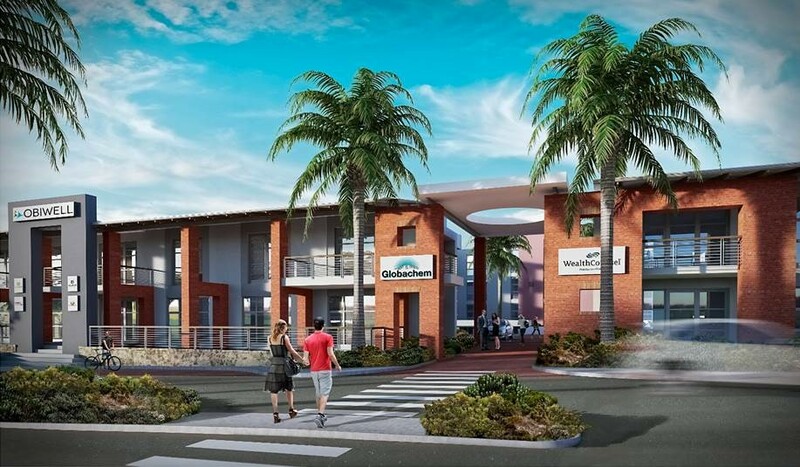 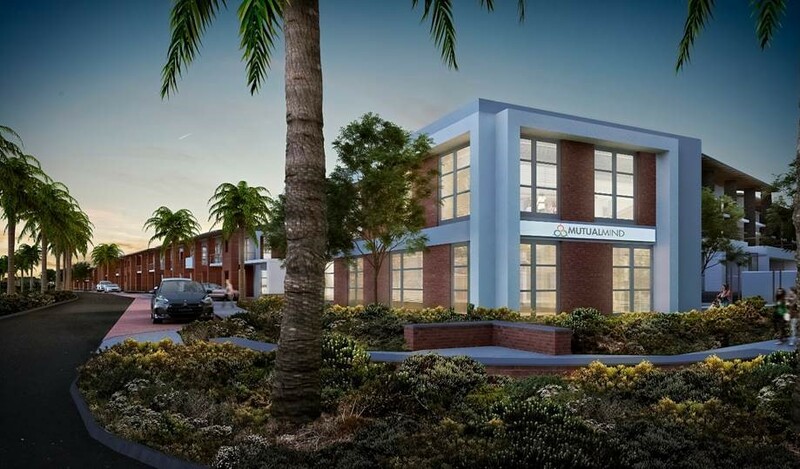 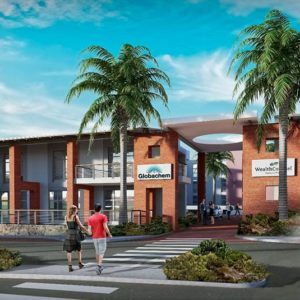 Mayfair Commercial is also in close proximity to the new Intercare Day Hospital and Medical Centre.